3. Sun Ban "Remedy for Sun Tan Removal"
I liked the last three Enchantess bags. I've received full-size Essie and IBD polishes, Body Shop eyeshadow, body mist, dry shampoo and so on. But this bag was a let down. It looks hastily-put together and don't-carish. Bleh. 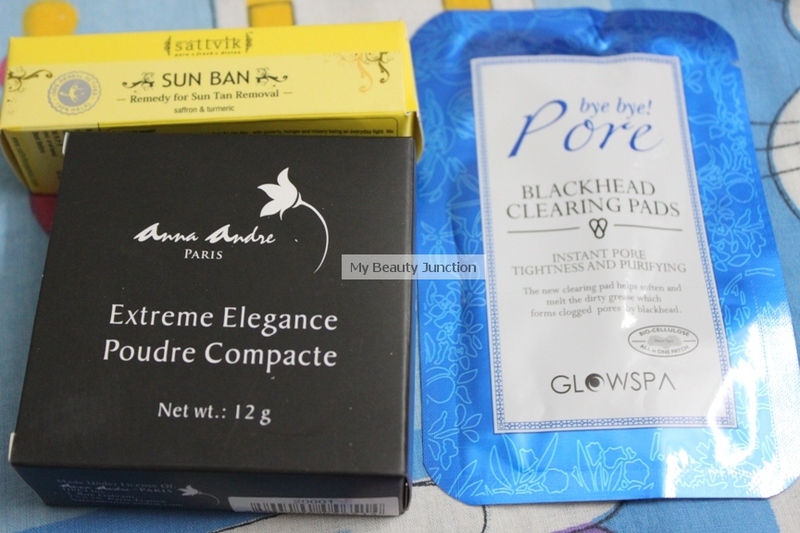 I really like that they've sent Korean skincare (if they send Etude House or Tony Moly, I will probably faint with joy and recover to tell them how much I love them). 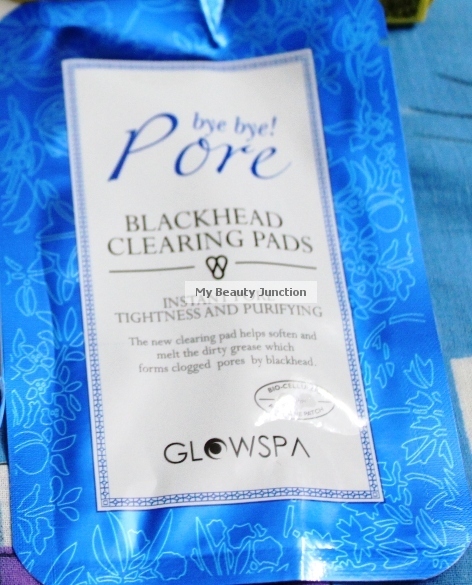 This is one of those pore-clearing mask-type things you put on your nose and it sticks there for a while. 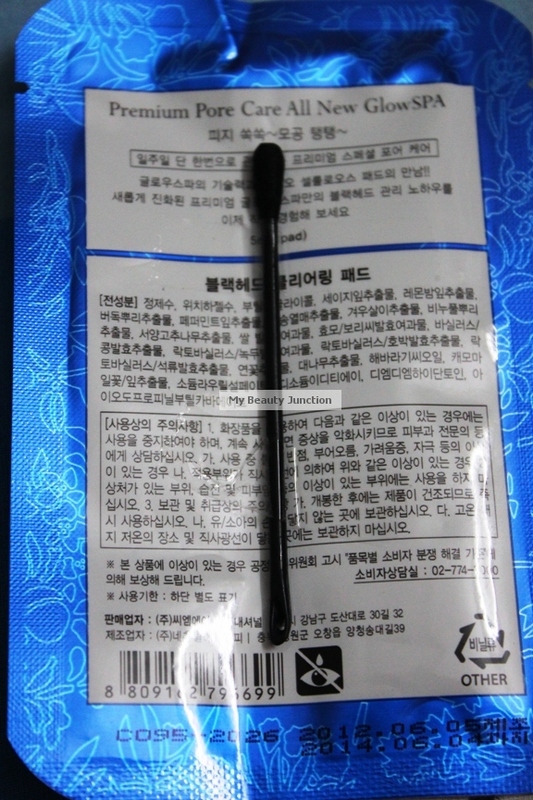 What I'm iffy about is that the instructions are in Korean (?) so I'm not sure how to use the Q-tip at the back. Advice/translations welcomed. 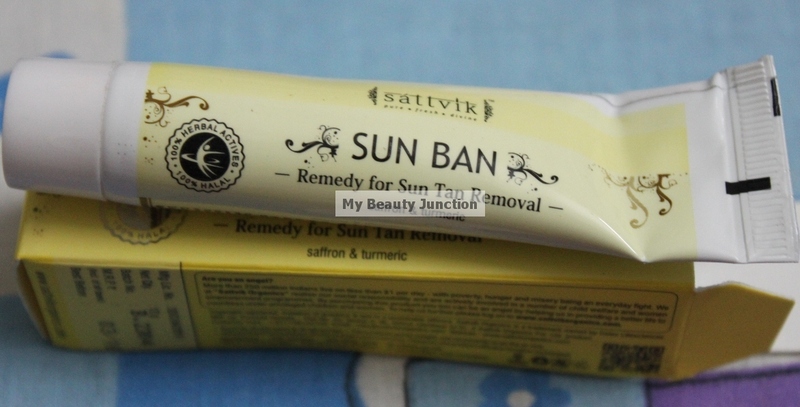 Sun Ban "Remedy for Sun Tan Removal"
Why would I want a "Remedy for Sun Tan Removal", whatever "in love" "remedy" means? Is it a remedy that reverses the removal process? I own three bottles of fake tan because I love how it looks on my NC37 skin. This one goes straight to the docks (I come from generations of people who have worked in shipping. I mean I'm sending it to the hapless lady who received the collagen paste drink and she works in my dad's office which does shipping, lol). Send sunblock or remedy for sun burn, not "Remedy for Tan Removal". No! I won't even open the seal. 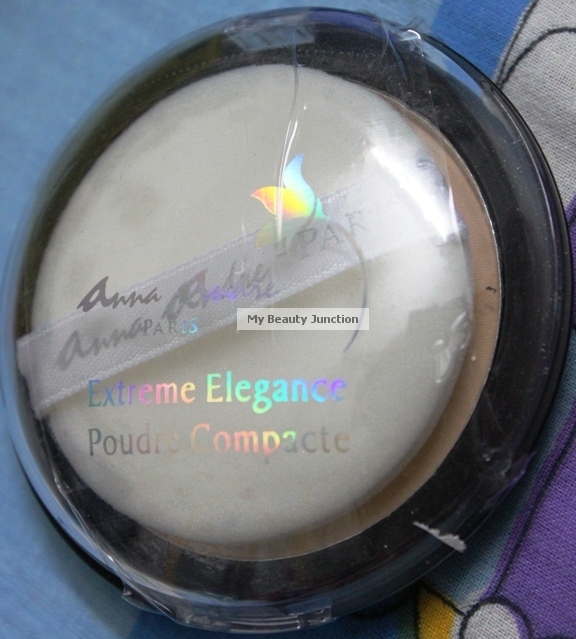 Please do not send full-sized powder compacts, sampling companies! The shade won't match. Or they may contain parabens (it does. Two of them). The ingredients list looks like it would be at home on a pot of wall emulsion/paint: all those iron oxides, talc, mica.... Or the person may already have their Holy Grail setting powders. Send a sample of it instead. Send eyeshadows. Blush. Bronzer. Nail polish. 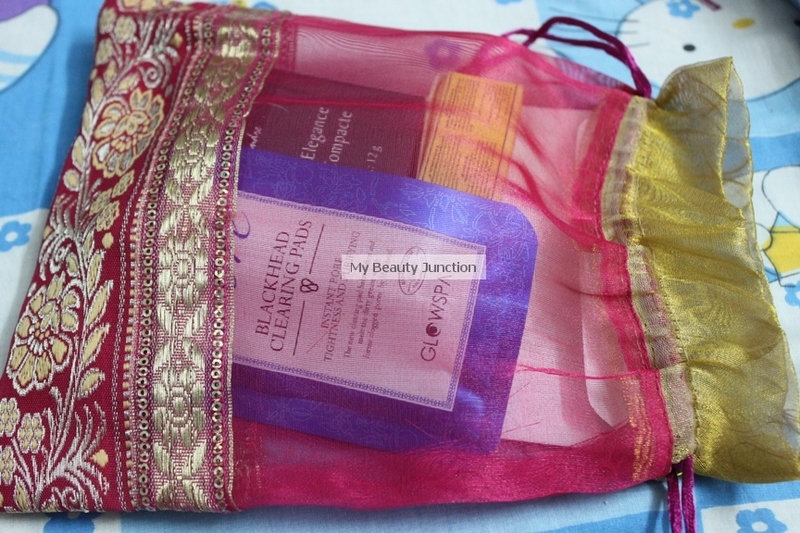 Skin and hair care and bath products. A darn hairbrush and clips! Vaseline. Send even Q-tips and wet wipes! But not pressed powder compacts! If I can't sell or swap this, I'm binning it. When I read the theme on their website, I expected some nice summery/orange-y products, including a bronzer. But this could be an anytime bag, nothing to do with summer. Just one product that I can use, that too, just once. I hope next month's bag really makes up for this.